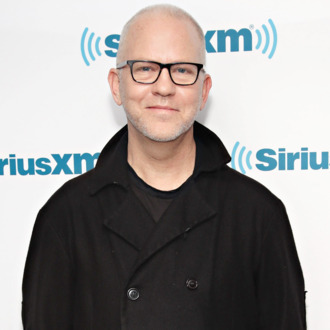 In his post, the American Horror Story creator praised his husband and his son’s strength over the course of surgery and other procedures. “My better half, David Miller, was a rock through this — strong and patient and loving (I was always a trembling wreck),” wrote Murphy. “Ford was strong as well, and today he is thriving.” The pair also have a 5-year-old son, Logan Phineas.